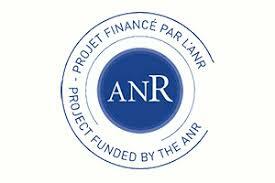 15 Juil Our POLYPHENOLPROT research project is selected by the ANR PRC funding program ! 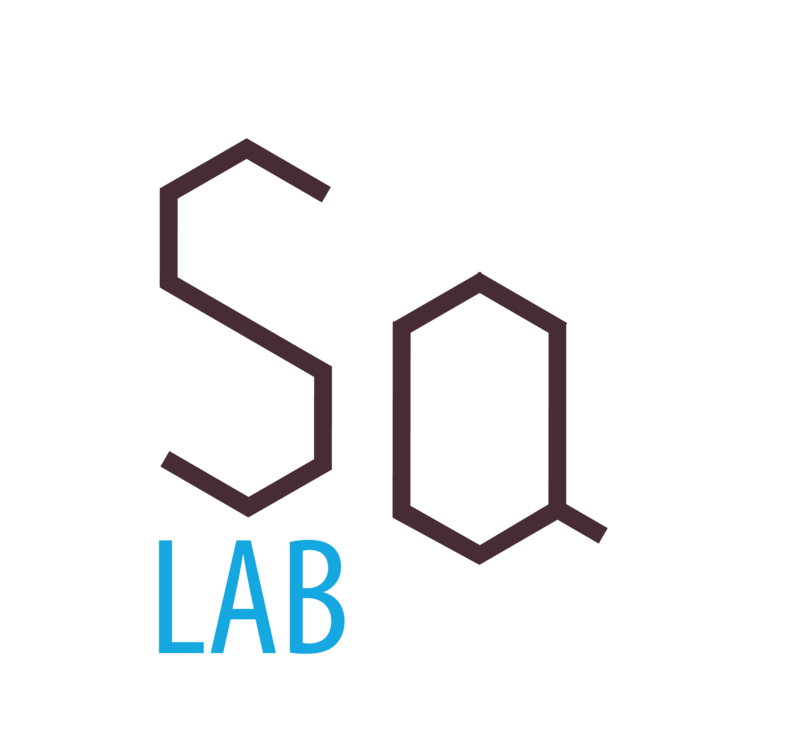 Our POLYPHENOLPROT research project got selected by the ANR PRC funding program for three and a half years, and will be coordinated by Stéphane (Quideau). Our main local collaborators for this project are the INSERM cell biologist Dr Elisabeth Génot, the UBx physico-chemist and mass spectrometry expert Prof. Jean-Marie Schmitter and the CNRS bioinformatics expert Dr Macha Nikolski.